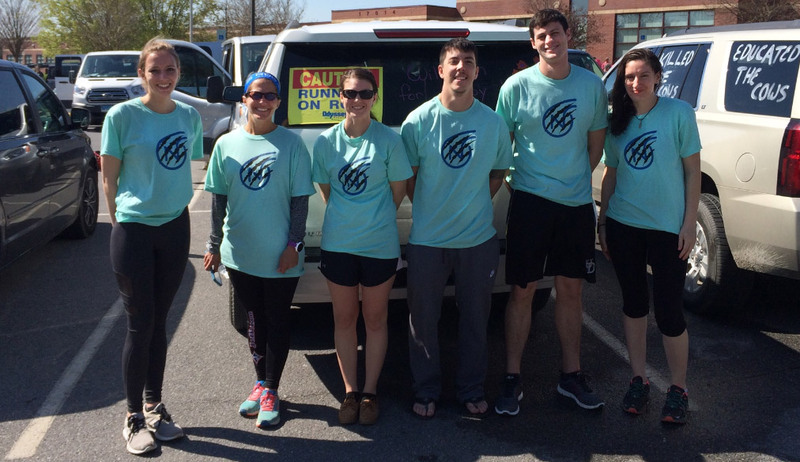 This past weekend, Noramco competed in its 10th consecutive American Odyssey Relay run for charity. 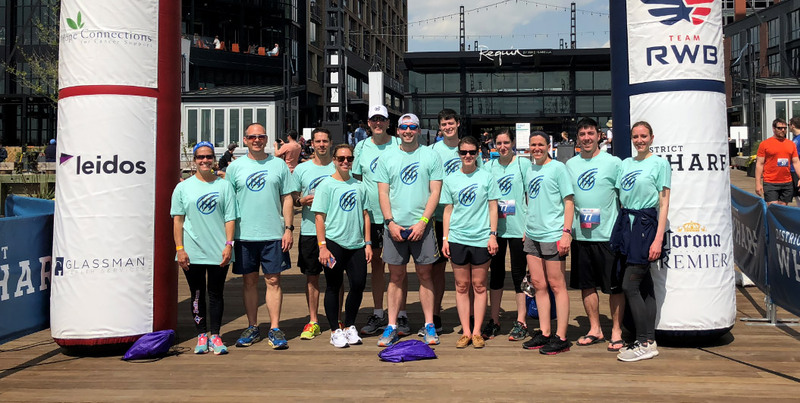 A team of 12 runners embarked upon a journey from Gettysburg, PA to Washington D.C., spanning 200 miles in a total time of 29 hours and 18 minutes. The American Odyssey Relay is a huge cross-site team building experience, and is also a healthy lifestyle experience for many participants. This event has proactively helped many individuals make life style changes to lose weight, alter eating habits, increase activity levels, and set future goals. The run also raised funds for charities such as Hope Connections for cancer support and Team Red White and Blue for wounded veterans. On behalf of all the runners, we would like to thank everyone that supported, encouraged, and participated in the 2018 American Odyssey Relay. All who participated truly appreciated the opportunity to collaborate with their Noramco colleagues. We would especially like to thank Noramco Management for supporting this event.